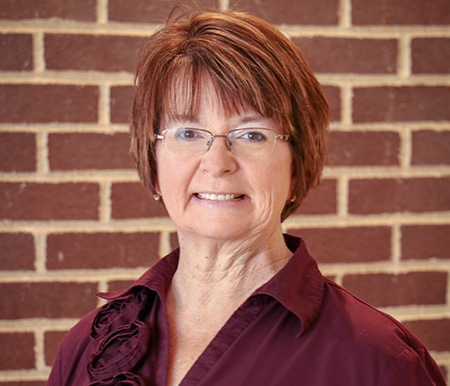 Carol Rummel has been promoted to Administrative and Employee Engagement Assistant. Carol’s role will expand to take on more responsibilities in fostering our ownership culture, working with employee committees and supporting our management staff. Carol has been with SRC since 2016, and we are excited for her to have this opportunity to continue to support our teams and culture. Lisa Doyel will be transitioning to our Front Desk and Customer Service Assistant. Lisa will be our new face at the front desk. Lisa has been with SRC since 1995 and has held roles within Customer Service and Sales throughout her tenure. She brings an enthusiastic, energetic, and positive attitude, so please congratulate Lisa and welcome her to this new role. Congratulations to Carol and Lisa! We look forward to these exciting changes.